I'm Lisa Simpson, Who the Heck Are You? 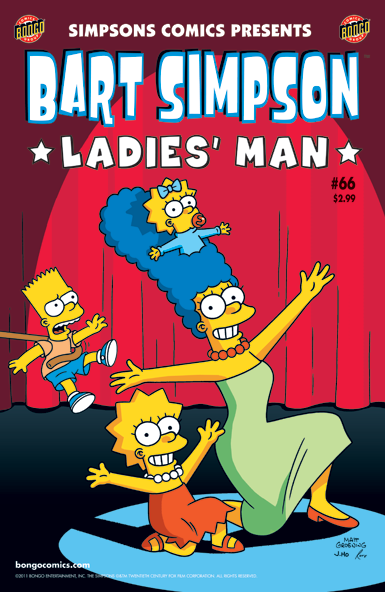 Bart Simpson #66 is the sixty-sixth issue of Bart Simpson Comics, released in December 2011. Main article: Marge Goes Green! Main article: I'm Lisa Simpson, Who the Heck Are You?